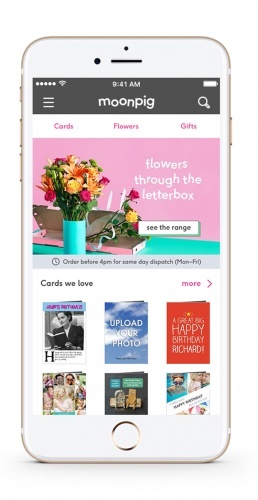 The card and gift retailer’s new identity has been designed in-house, and nods to its history with design features such as a pink colour palette and “snout” app icon. 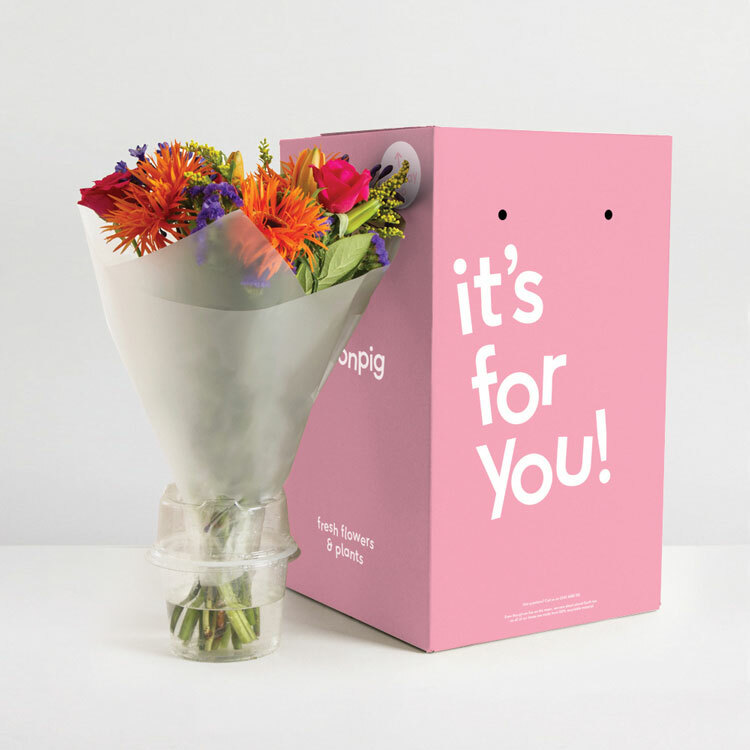 Online card and gift retailer Moonpig has rebranded, swapping out its cartoon pig mascot for a simpler, typographic look. Designed by Moonpig’s in-house design team in collaboration with consultants Cat Totty and Ian Styles, the identity is centred on the theme of “escape to life on the moon”. The retailer has ditched .com from its name and the pig mascot as the “face of the brand”, both of which have been part of the identity since it was founded in 2000. A new logo features a bespoke, sans-serif typeface called Moonpig Lift-off, incorporating “zero-gravity” letters as a nod to the company’s name. 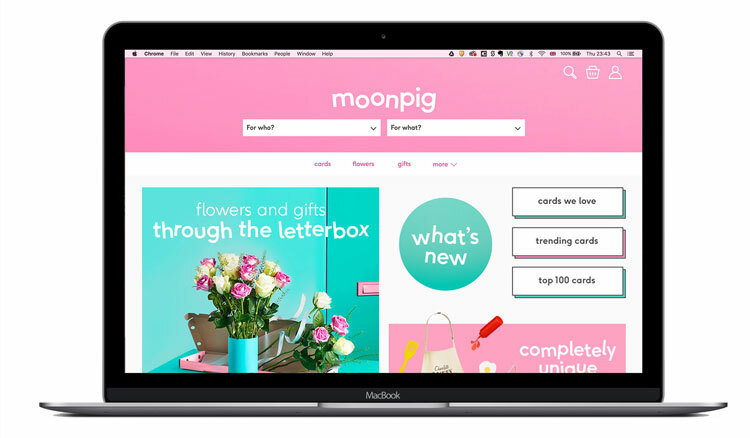 Pink has been chosen as the main brand colour, and a new “snout” app icon introduced in reference to the brand’s “piggy heritage”, says Moonpig. It has also released a “hogumentary” video on its social media platforms, which tells the story of the pig mascot now that he has “come back down to earth”. 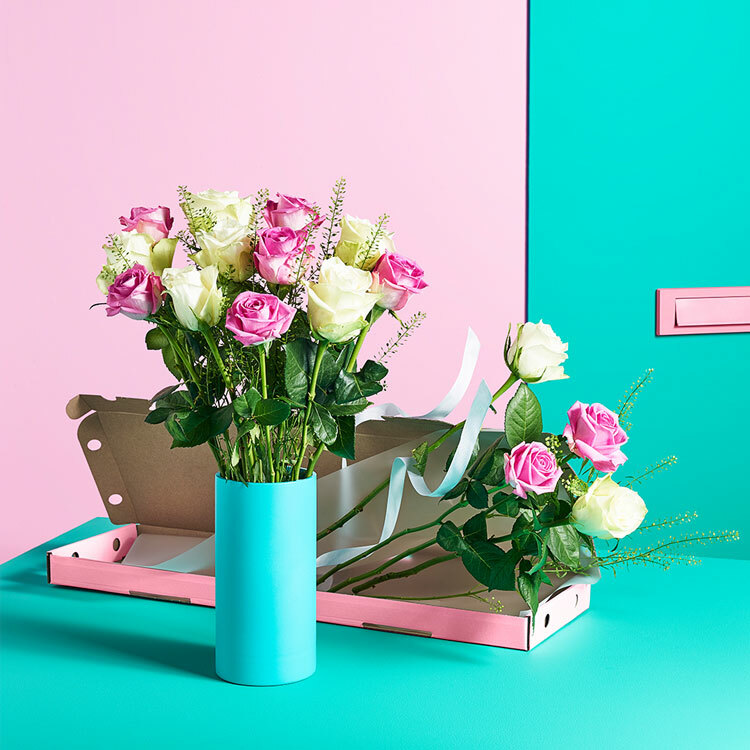 The new identity has been launched to reflect the fact that Moonpig’s business has evolved from only selling cards to include a range of gift and flower options for different occasions, according to creative director James Turner. 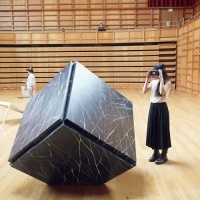 “We needed to lose the gimmicky-ness, embrace simplicity and add a personal touch consistently across the brand, all the while keeping our unique blend of cheeky humour,” says Turner. The new identity has now rolled out across all physical and digital touchpoints. Nice! The old logo definitely had a “Jetson’s” vibe to it, but interesting to see the pig done away with almost completely. Nice to see the snout detail in the wordmark and icon design still. Still quirky, just more modern! 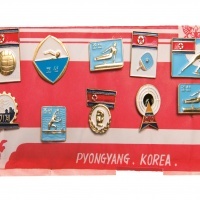 I wonder if they’ll use the pig motif in a more updated way in any of their branding. Nice. Not sure the snout is obvious enough though. It’d be nicer to have this more prominent with larger OO’s.